If there is one thing that young and old seem to love doing, it’s coloring! 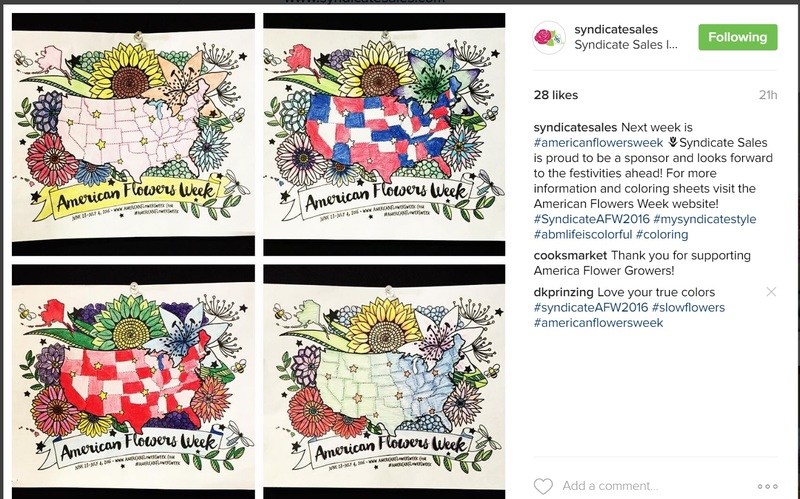 Case in point: the American Flowers Week maps above are the work of grown-ups, the creatives at Syndicate Sales, a sponsor of AFW 2016. 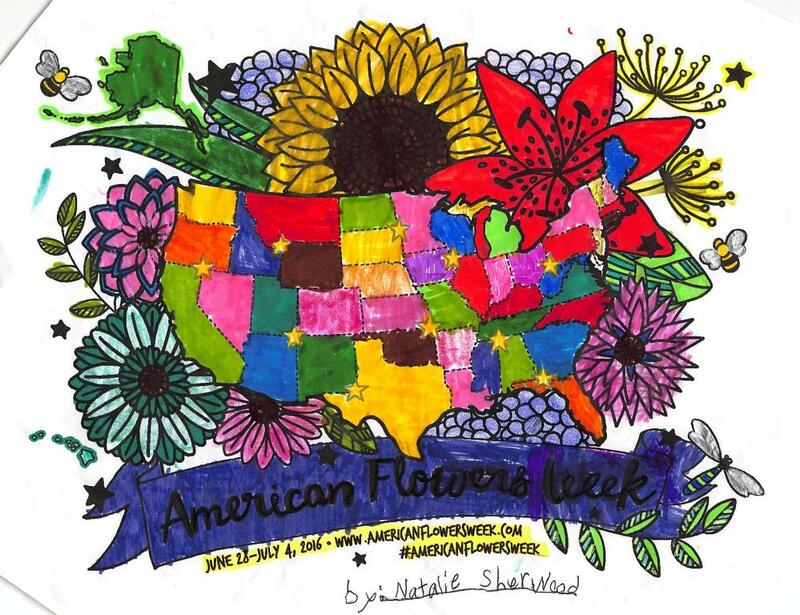 These AFW floral maps reveal the talents of first-grade artists, including Kaden Cronquist. But then, there is the younger set! 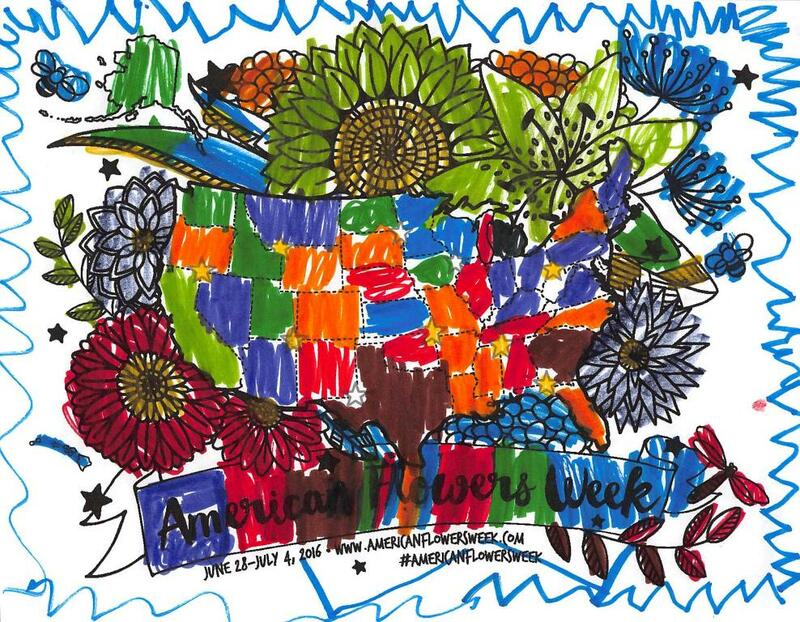 The first-graders of Mrs. Donald’s class at Sunrise Elementary in Rancho Cordova, California, sure had fun grabbing their favorite markers and pens to embellish these American Flowers Week maps. 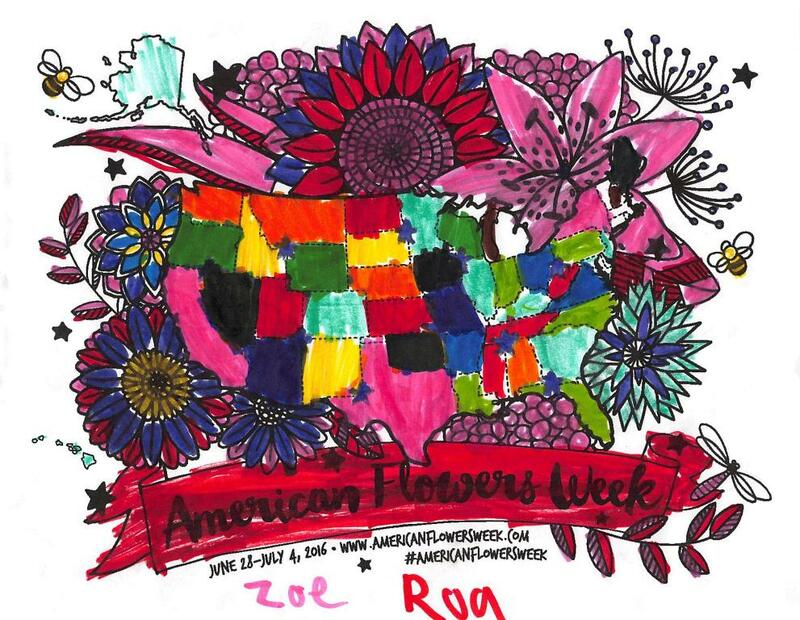 Thanks to our friend Kasey Cronquist, CEO of the California Cut Flower Commission and administrator of the Certified American Grown program, a sponsor of AFW 2016, for taking maps to his son Kaden’s first-grade class. 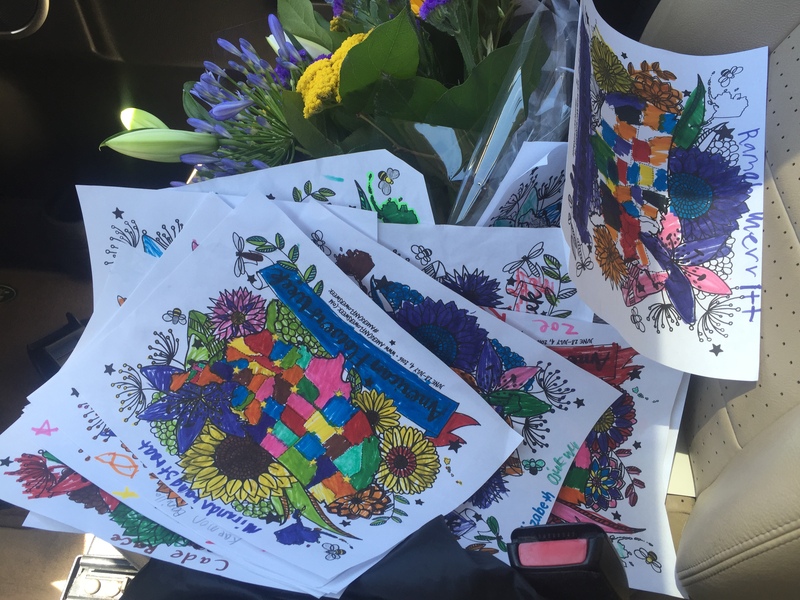 Teacher Mrs. Donald used the floral maps as a fun class activity for the last day of school. Of course, the kids wanted to know what the coloring PRIZE would be, so Kasey has offered to sponsor three prizes. 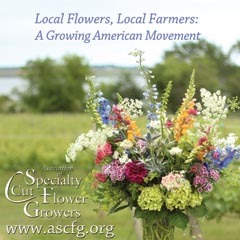 And that means I have the privilege of “judging” among the entries. 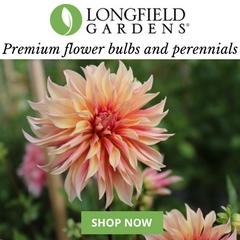 Yikes – that’s a lot of pressure! 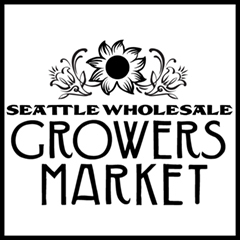 Stay tuned for news about the winning artwork. 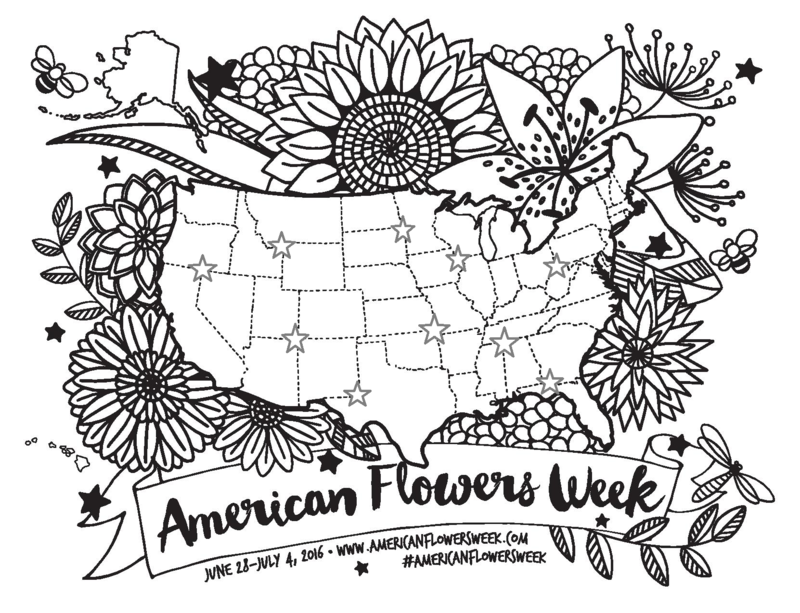 In other news, we’ve heard from at least two other Slowflowers.com members who are running Coloring Contests for their customers! 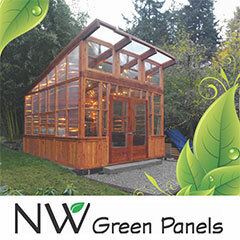 Love this idea — what a simple way to engage your community with positive results! 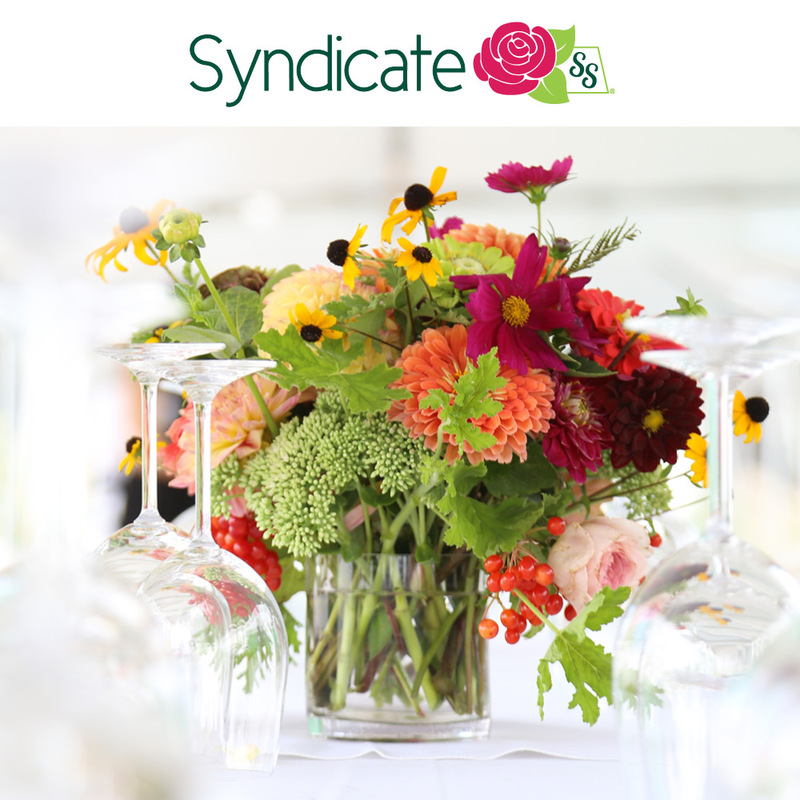 LauraLee Symes of Sellwood Flower Co. in Portland is awarding one bouquet of local flowers each month for six months to one lucky winner! 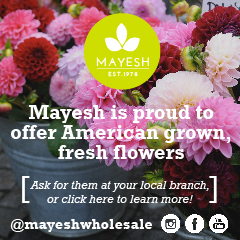 Tammy Myers of First & Bloom in Issaquah, Washington, is encouraging her customers to post their finished map designs on social media to enter a drawing for a free American-grown bouquet. 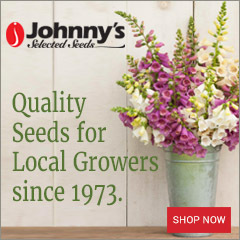 Keep the good news coming! If you’ve cooked up a coloring project, let us know about it so we can share — or post to The Slow Flowers Community page on Facebook!